I love memoirs by people who have moved to a new country. Some are funny (A Year in Provence), some are personal and moving (Under the Tuscan Sun), and my favorites are both. 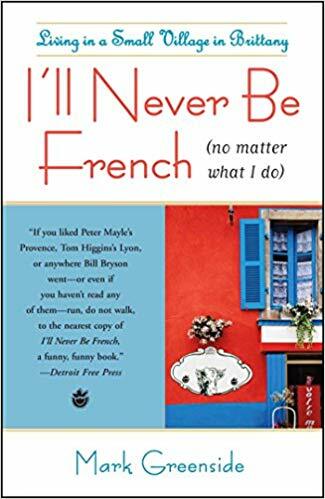 One of the best I’ve read in a long time is Mark Greenside’s I’ll Never Be French (no matter what I do). It combines hilarious stories of his adventures in France with lovely observations about how life in a new country has changed him. A few months ago I reviewed Mark’s book titled (not quite) Mastering the Art of French Living, which I loved. I loved this second book just as much. I recommend it to anyone who enjoys travel memoirs with a lot of humor and a lot of heart, especially those set in France. You can read my review in My French Life! This entry was posted in Culture and tagged #Books, Expat, France, Living Abroad by Keith Van Sickle. Bookmark the permalink.